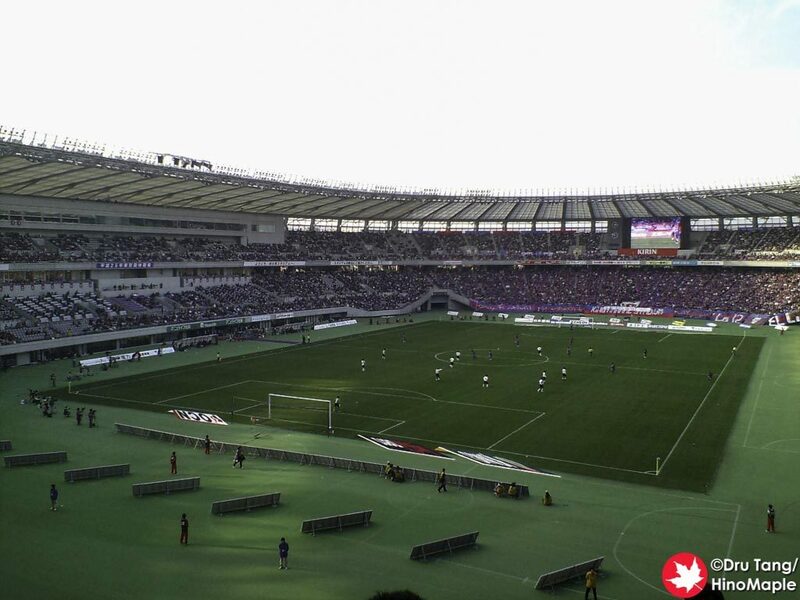 2 teams share Ajinomoto Stadium. 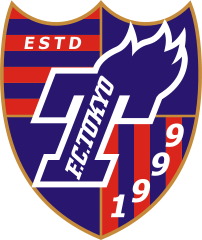 The biggest team is FC Tokyo, a professional football team that is usually in the top league, J1. 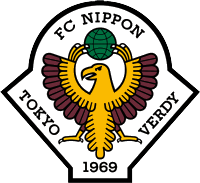 The other team is Tokyo Verdy, another professional football team that is often in the second division, J2. Ajinomoto Stadium also has various track and field events as well as other professional football games being played from time to time. From the Keio Line, go to Tobitakyu Station and head out the north exit and follow the street directly to Ajinomoto Stadium. Note that on game day, most rapid service trains will stop at Tobitakyu Station, but it is safer to take the local train from Chofu Station. From Tama Station, head out the exit and turn left. Go through the underpass on the left and you’ll come out at a bus station. Go straight to the end of the street, at the park, and turn right. Follow the road and the entrance is on the left. Seating at Ajinomoto will depend on the team you are visiting. 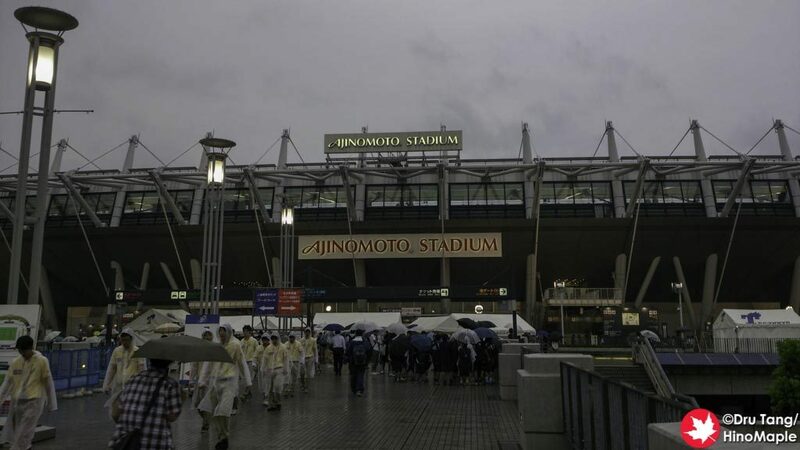 The Ajinomoto Stadium is a huge stadium for J League matches and it is unlikely that any game will be sold out. The only time the stadium will be sold out is when there are important games, such as the Japan National Team playing an international match. For FC Tokyo and Tokyo Verdy games, be aware of which team you are supporting. If you are supporting the visiting team, you must enter from the main entrance from Tobitakyu Station or the south entrance. You cannot wear home colours in the visitor section, but you can walk through if you put away the home team colours. The following information is for each of the teams. For FC Tokyo games at Ajinomoto Stadium, the home side and visitor side’s free seating area expands depending on demand. The visitor side is usually just a single section that expands as more and more tickets sell and more people arrive. The home side usually ends just past the Home Centre section but opens up as needed. It is often easy to get seats but the best seats are almost always taken when the doors open. Premium Pair Seat (プレミアムペアシート) – Reserved Seats for Couples/Pairs with extra space between the paired seats. Pitchside Seat (ピッチサイドシート) – Free Seating directly next to the field. Tokyo Verdy is a smaller team compared to FC Tokyo and the crowds match this. It is not difficult to get tickets on the same day as well as seats. It may be difficult to find good seats but it shouldn’t be difficult to get seats at any game. Getting tickets to FC Tokyo games in English is not very difficult. Tickets are sold via StarHub and can be purchased in your local currency. Tickets can be picked up at the gate. Complete information can be found on FC Tokyo’s English website for tickets. Tokyo Verdy does not have any English language sites or affiliates for purchasing tickets. In Japanese all major convenience stores have ticket kisoks for purchasing tickets. You can buy either FC Tokyo or Tokyo Verdy tickets at these kiosks. 7-Eleven is generally the best convenience store as they generally do not charge handling fees. If you have all of the information in Japanese, it may be possible to get a clerk to help you make the purchase. Alternatively, the team’s homepage has links to other online purchase options. 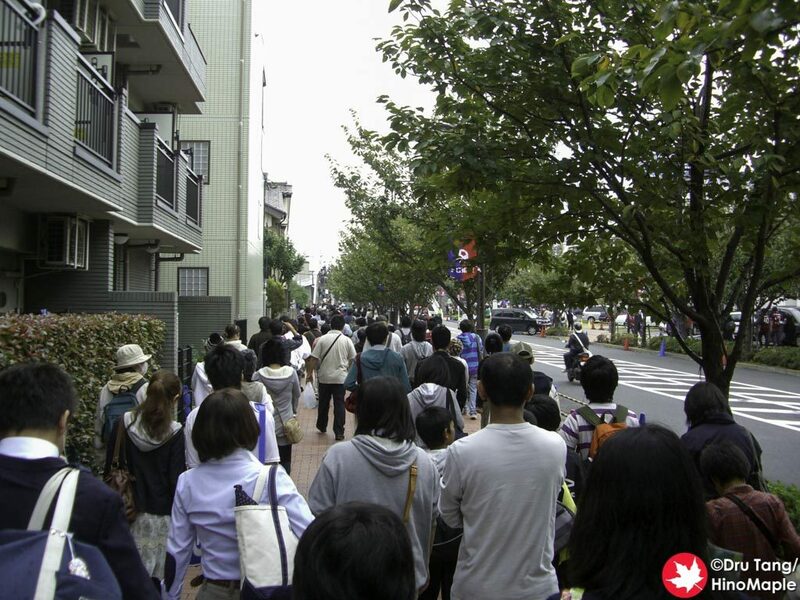 Same day tickets can be purchased at the box office near the main gate, closest to Tobitakyu Station. It is not very difficult to purchase same day tickets for either FC Tokyo or Tokyo Verdy games. Outside the main entrance of the stadium from Tobitakyu Station, there is a Eurosport shop. This shop is the main merchandise store for both FC Tokyo and Tokyo Verdy. You can purchase all of your team merchandise at this shop. FC Tokyo often has a large tent setup near the main entrance as well. Both teams, and the visiting teams, have smaller shops throughout the main concourse of the stadium during games. This entry was posted in Stadiums and tagged Ajinomoto Stadium, FC Tokyo, Football, japan, Soccer, Stadium, tokyo, Tokyo Verdy by Dru. Bookmark the permalink.